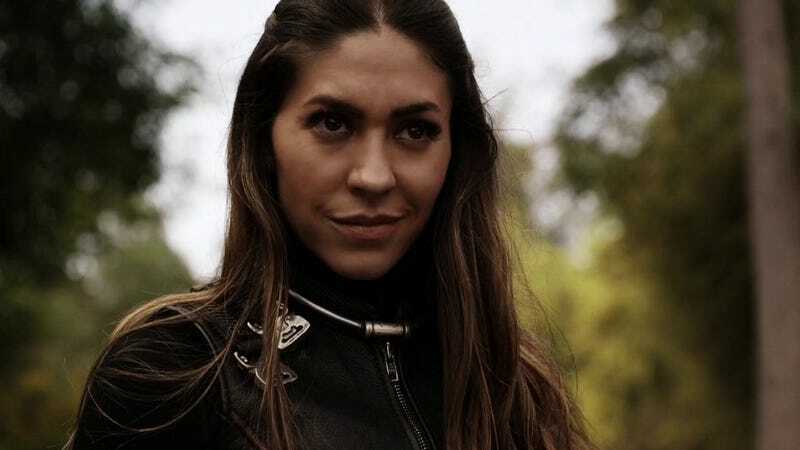 Agents of SHIELD Season 3 introduced the character of Elena “Yo-Yo” Rodriguez, played by Natalia Cordovia-Buckley, as another member of Daisy’s Secret Warriors. And this season, even though there are no more Secret Warriors, Yo-Yo has stayed on as a recurring character, often times vital to their mission (such as in the mid-season finale). So it was with great interest that in the wake of the mid-season finale, ABC announced it would start a six-part digital mini-series about Yo-Yo called Marvel’s Agents of S.H.I.E.L.D. : Slingshot, available on December 13 on the ABC app. Per Natalia Cordova-Buckley’s Instagram, each episode of the mini-series will be about three to six minutes long, meaning the entire mini-series will be about twenty to thirty minutes. In any case, I find it extremely hopeful that the first digital only project by Marvel is about a Hispanic woman who is also, technically, an immigrant.